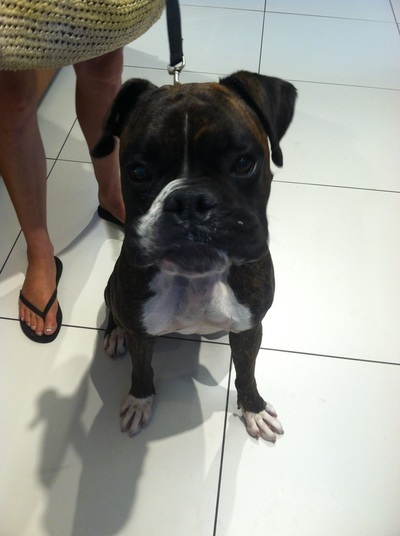 Archie is playful, affectionate and just now starting to learn some basic manners. 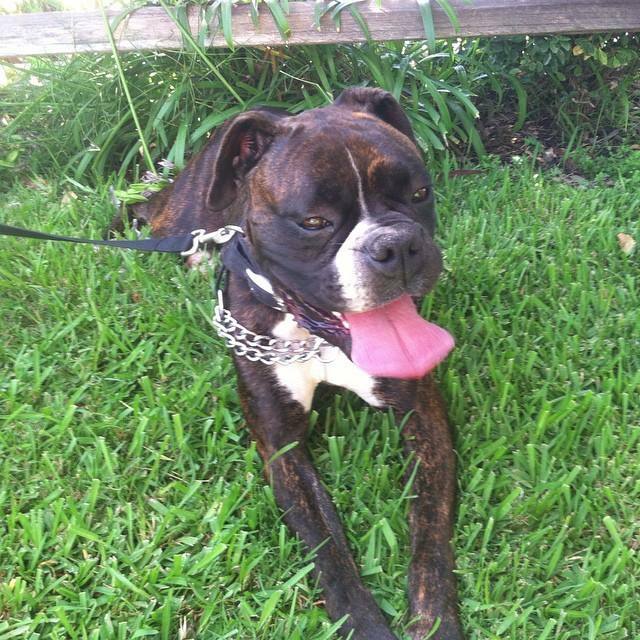 Archie is a quick study though and with a little leadership this boy will be quite the catch. 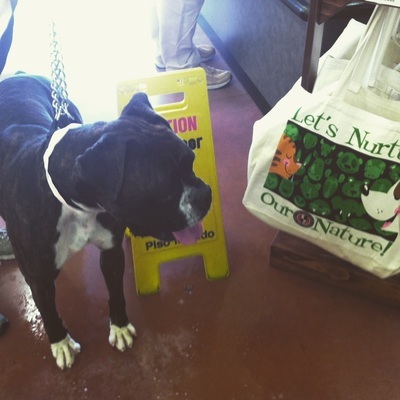 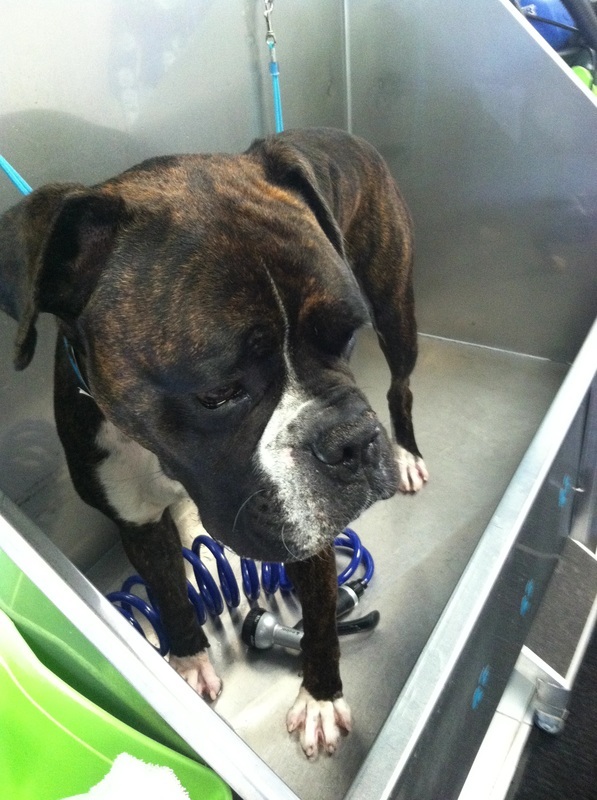 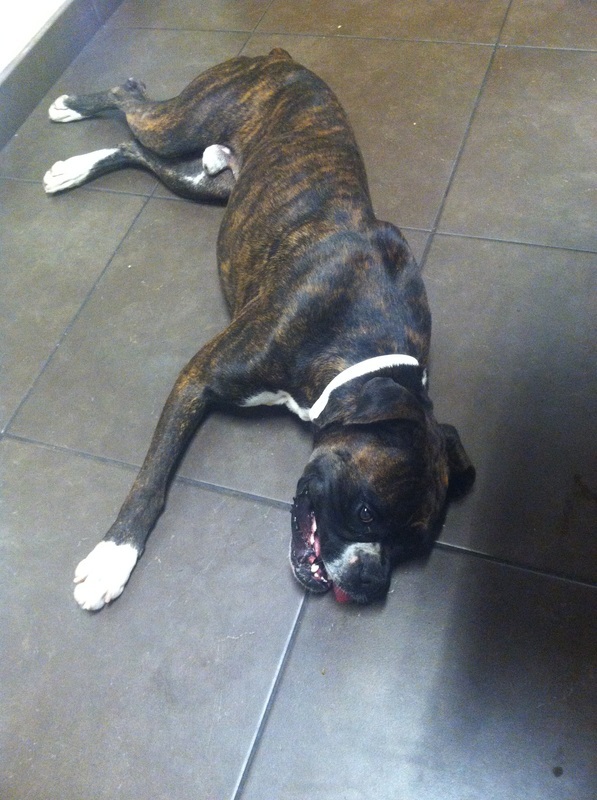 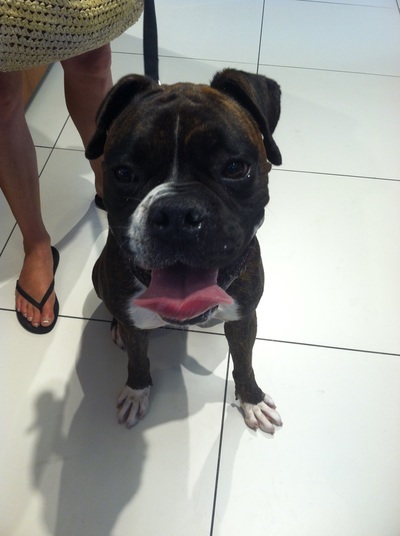 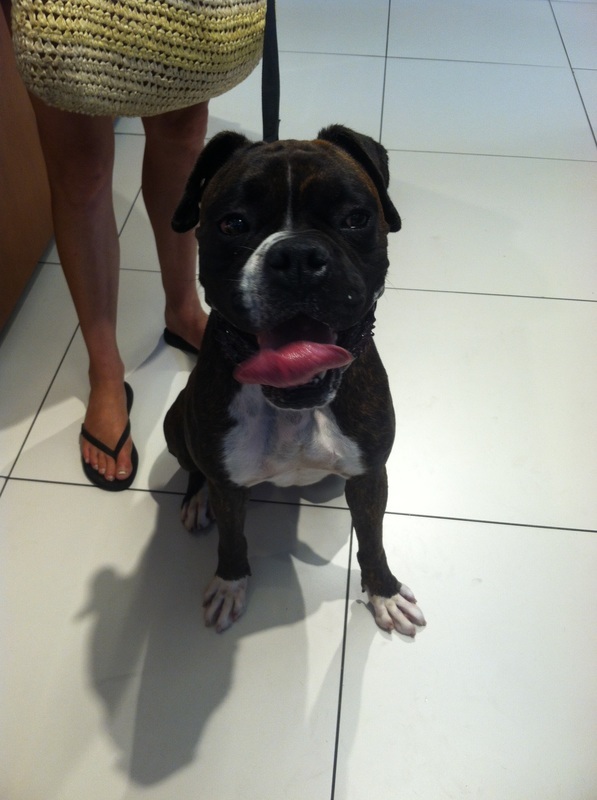 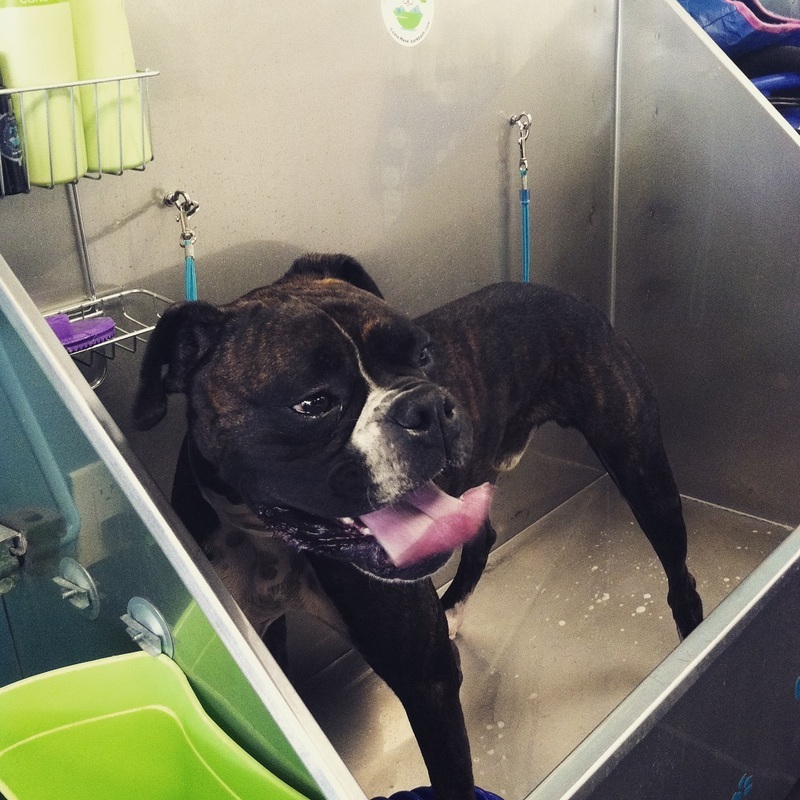 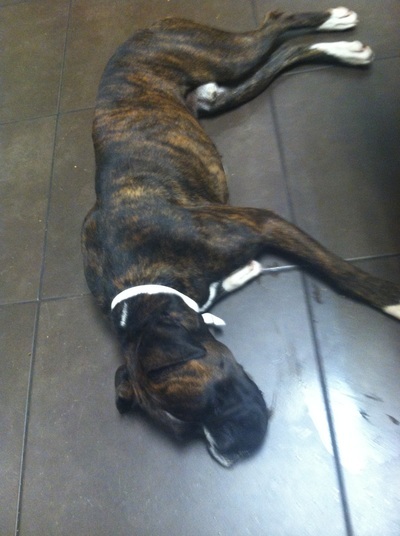 He is a truly magnificent 2 year old boxer boy that turns heads wherever he goes.